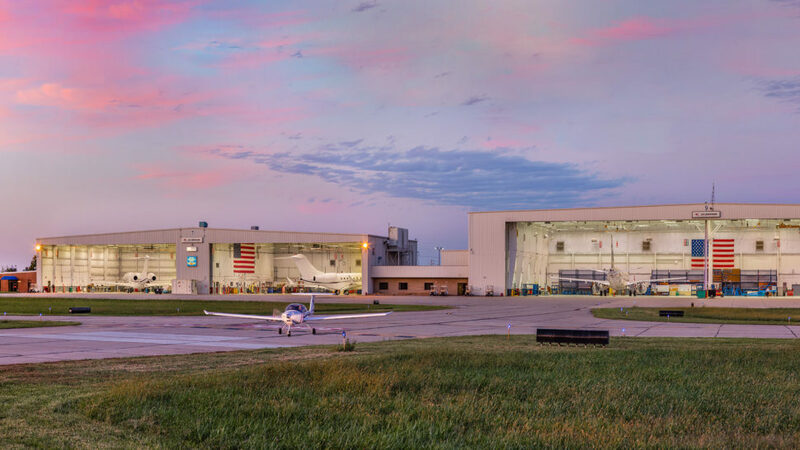 KCPS is again recognized for its superior services as its runways continue to expand, a state-of-the-art airport fire station is built, and plans for marketing the airport’s expansive real estate opportunities pave the way for a bright future. 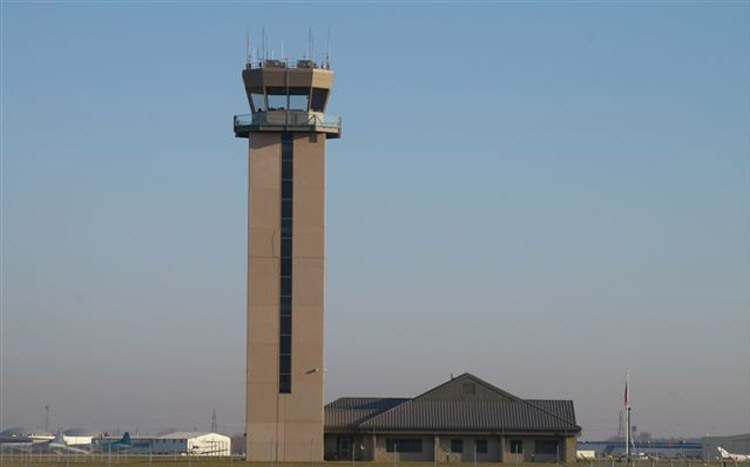 The growth of KCPS continues with the addition of a state-of-the-art air traffic control tower, an increase in airport jobs, and continuously growing numbers of tenants and onsite businesses. 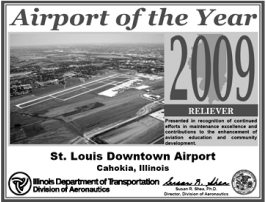 The St. Louis Downtown Airport continues to meet the new millennium with positive change as its administrative and maintenance offices and runways all experience significant expansion. 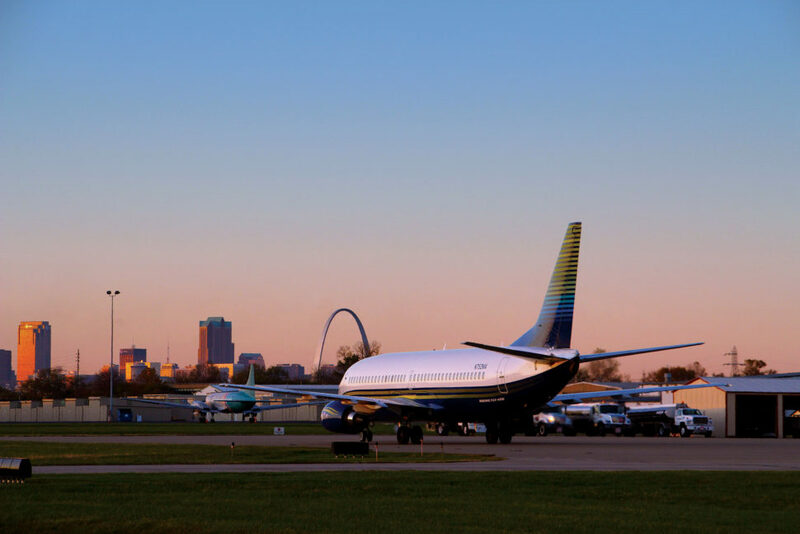 St. Louis Downtown Airport has received notification of an $850,000 grant award by the Federal Aviation Administration (FAA) to help fund needed improvements to its taxiway. 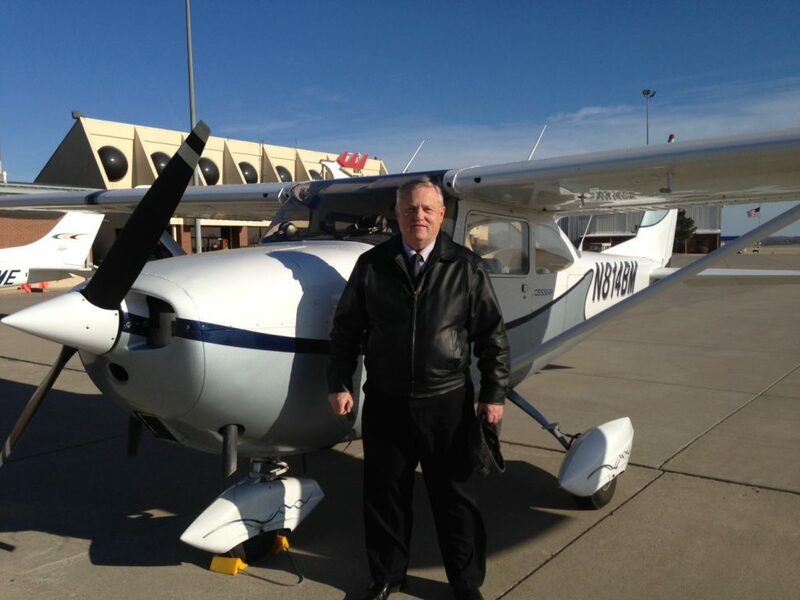 A new century brings new opportunities to KCPS in the form of expanded and renovated runways and taxiways, more jobs, and increased professional quality service. 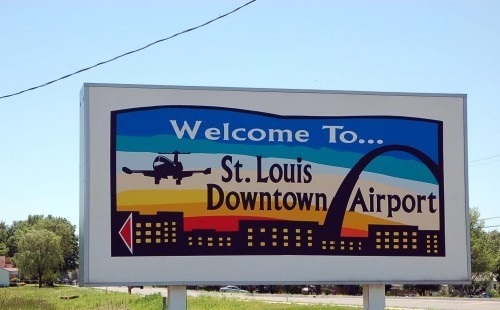 The St. Louis Downtown Airport name is officially adopted in 1984 to better emphasize the airport’s quick and easy accessibility to downtown St. Louis—a quality that is unmatched by any other airport in the St. Louis region. 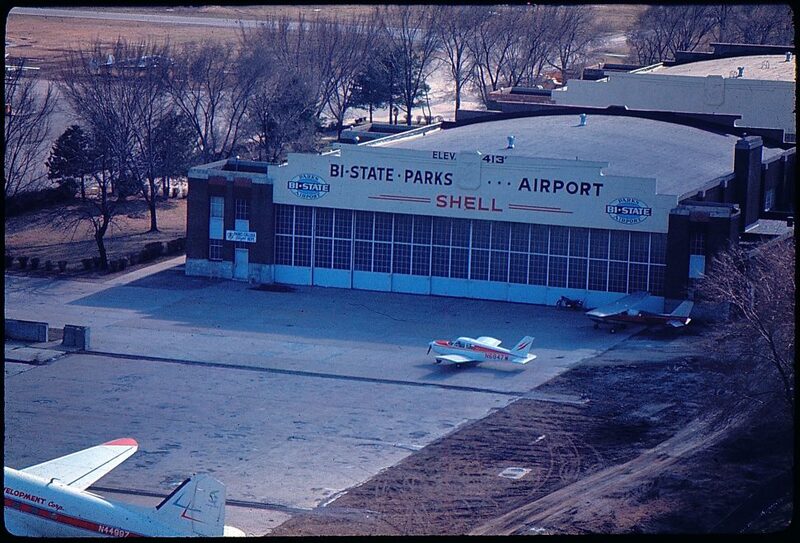 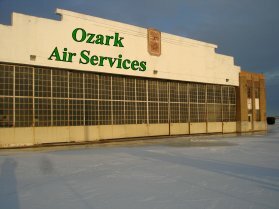 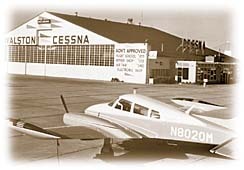 A new era arrives as Bi-State Development acquires the dormant airport, reopening it as the Bi-State Parks Airport in 1965 as runway expansions begin.